Fans of British jets will welcome the new Airfix 1:48 scale Folland Gnat, well-known as the high-speed mount for RAF aerobatic teams of the past, such as the Yellowjacks and the Red Arrows. This Gnat is a step up in size for Airfix, which already has a new-tool 1:72 scale Gnat in the range. 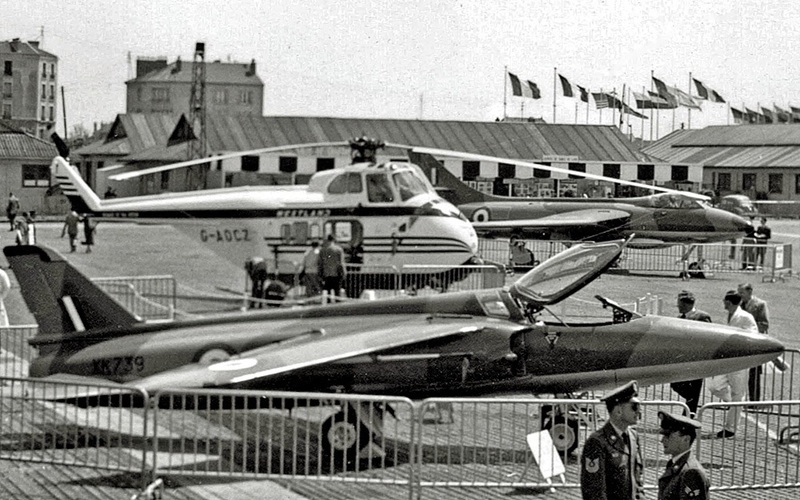 The Folland Gnat was a small, swept-wing British subsonic jet trainer and light fighter, the pic (below) taken at the 1957 Paris Air Show. 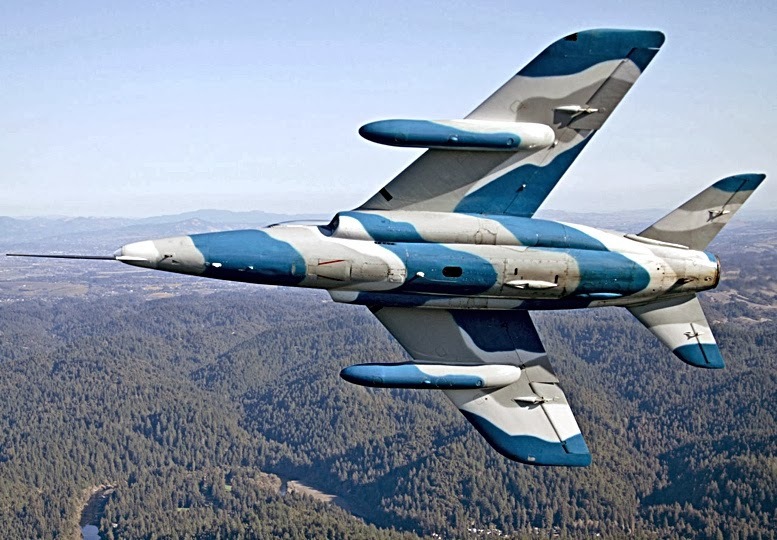 It was developed by Folland for the RAF, and flown extensively under licence by the Indian Air Force. The design was simplified, allowing for construction by countries without a highly specialised industrial base. 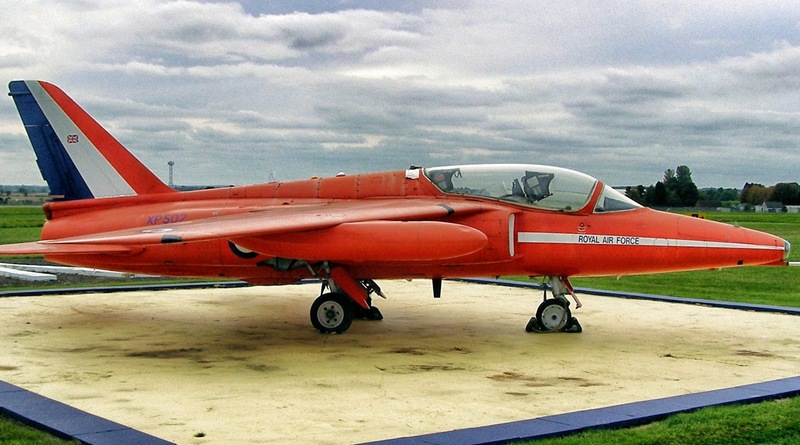 Although never used as a fighter by the RAF, the Gnat T1 trainer variant (below) was used from 1962-78, after which it was replaced by the hugely successful Hawk, which is still widely used, with new versions currently under development by BAE Systems. In service with the Indian armed forces, the relatively small Gnat achieved distinction in 1971 as a ‘Sabre Slayer’ in air combat against bigger and more sophisticated Pakistani Canadair F-86 Sabres, until then widely regarded as among the best aerial dogfighters. 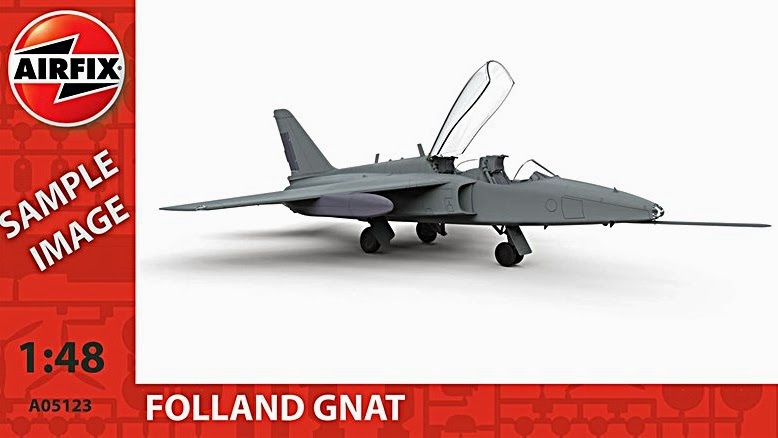 Thanks to Steven Dawson for the YouTube video (below) of the existing new-tool 1:72 Airfix Gnat, itself a vast improvement over the old offering. Do look at the excellent job he’s made of the finished kit - day-glo red was always a favourite finish of mine. One thing we hope that the big new kit will bring from the 1:72 scale version is the one-piece moulding for the upper and lower wing halves, allowing an exactly-even anhedral to be achieved without a hitch. 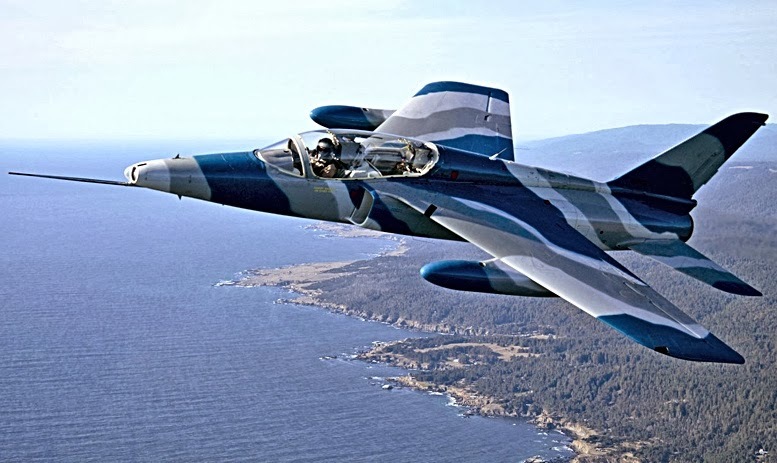 For a change in markings, you could try the blue-grey scheme (below) as used by US display pilot Steve Rosenberg on his privately-owned ex-Red Arrows machine. As for the new Airfix 1:48 scale kit, we’re looking forward to it very much indeed, especially as it continues the company's push to produce new-tool kits of British jets of the 1960s-1970s era. The Gnat will make a fine partner to the available 1:48 scale Gloster Javelin, English Electric Lightning and de Havilland Sea Vixen.